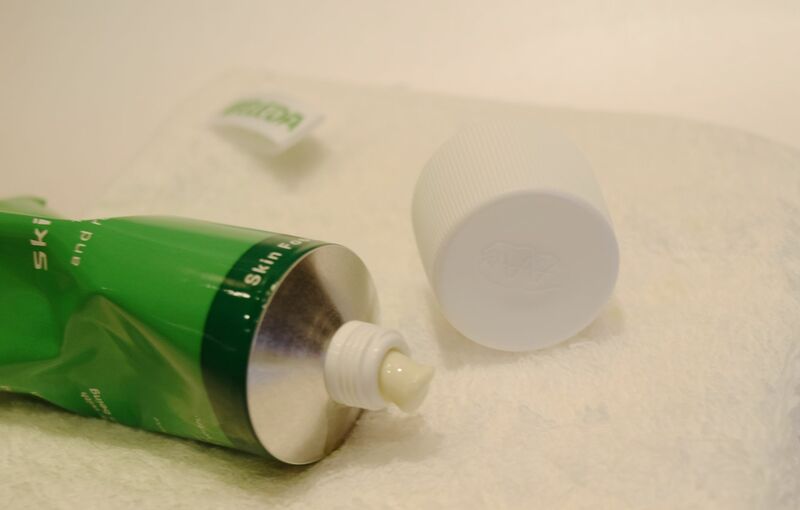 Weleda’s Skin Food has become something of an skincare icon, and not without reason. It’s one of those products which every stash should have. If you have dry, sensitive or troubled skin you need to try Skin Food. It was Weleda’s first skincare cream, and the formula contains organic sunflower seed oil, and extracts of wild pansy, chamomile, calendula as well as rosemary so it fixes basically any skin woe you can think of. Not only this, but the cream is rich enough to treat elbows, knees and torn cuticles too! 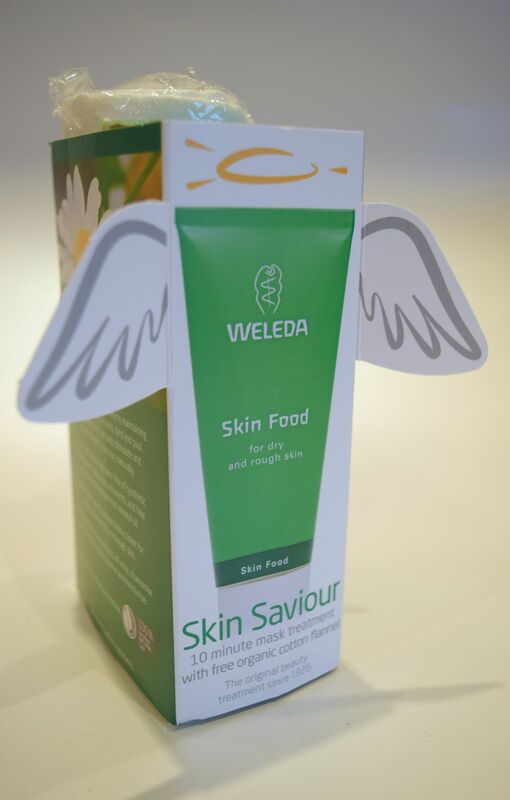 The Weleda Skin Saviour comes packaged with an organic cotton flannel and is meant to be used as a moisture mask. All you have to do is apply a layer of Skin Food to clean, cleansed skin and then relax for 10-15 minutes. Before applying the Skin Food, I dampen the flannel with warm water and drape it on my face for a minute just to open my pores. Once the mask is on, I relax for a bit to let my skin drink in all the moisture it needs. A rather long and relaxing bath is great for this, since the steam seems to encourage the process even more. Once I’m done, I just tissue the excess off and I’m left with skin which feels super moisturised and nourished. For days after using Skin Food, I’ve noticed that I don’t suffer from any little dry patches, and my makeup applies super smoothly. I’m such a fan! I’ve been curious about this in the past! Nice to see a review finally!